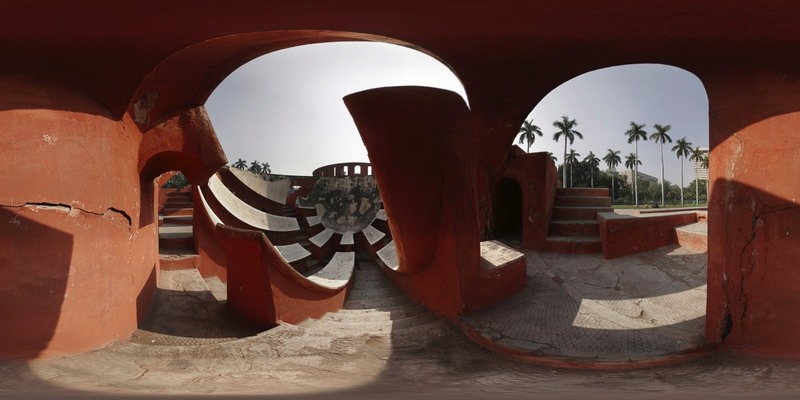 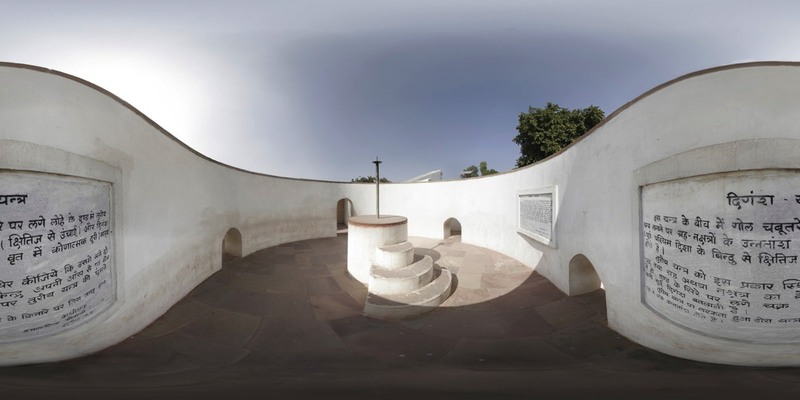 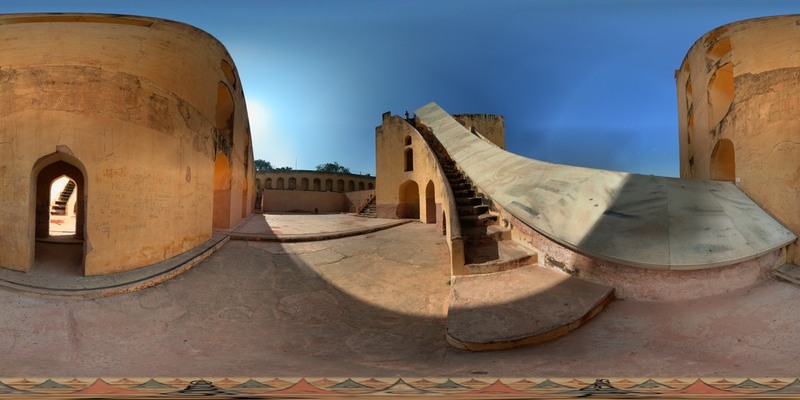 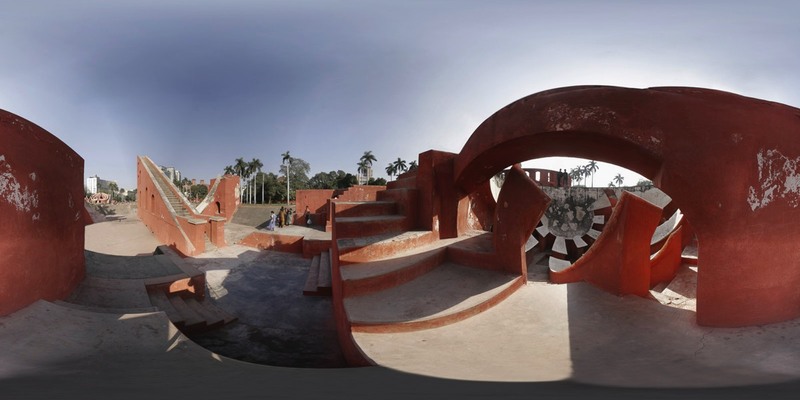 Spherical panoramas are the source images for the VR tours of the observatories. 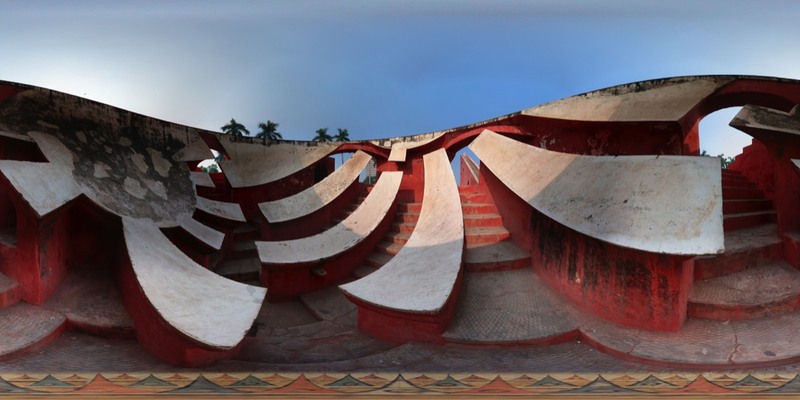 Composed of multiple overlapping photographs, they depict everything that can be seen from a single location: a full 360 degree sweep in all directions. In the VR tour, it is as though this image were pasted on the inside of a large sphere, and you the viewer are standing inside looking at different parts of the image through the “window” of your device’s screen. 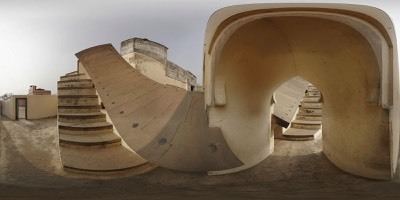 If we take that same image, which fits perfectly on a sphere, and display it as a flat rectangular image, it becomes stretched and distorted in much the same way as a mercator map projection of the earth stretches the land masses towards the polar regions, distorting their shape and making them larger, while the areas nearer the equator are rendered with little distortion. 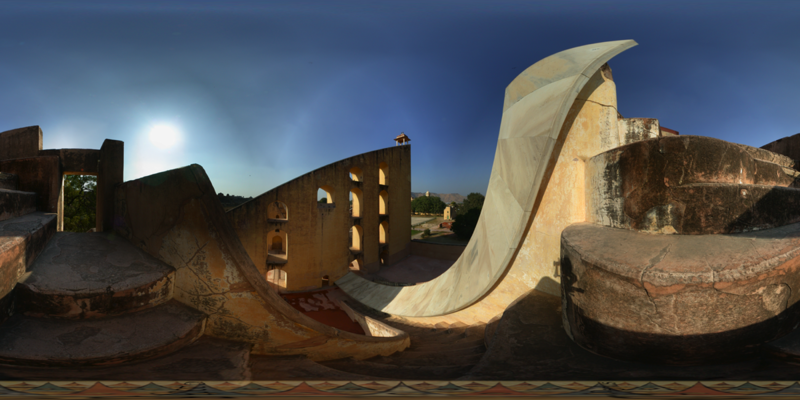 Note: Some of the panoramas show a fanciful “ribbon” along the bottom edge. 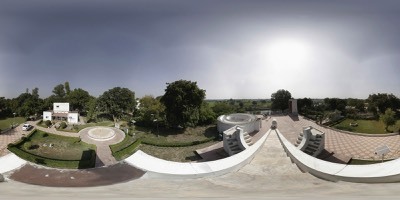 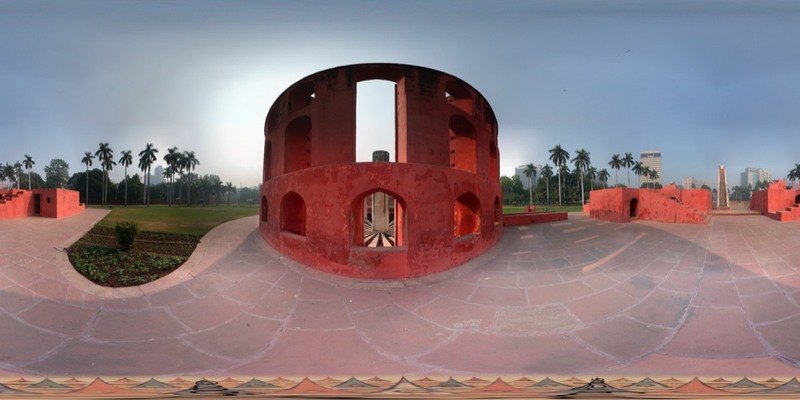 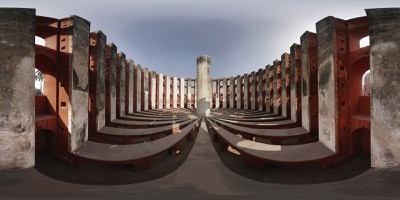 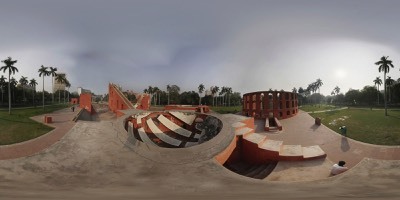 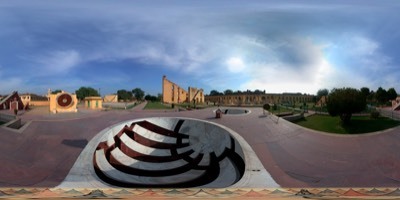 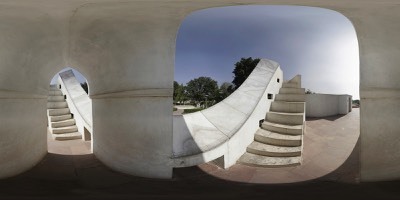 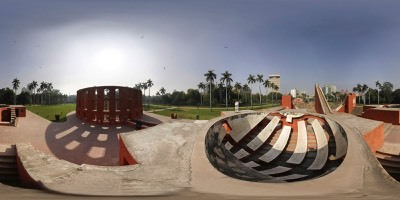 These panoramas were generated from the virtual tours and incorporate the copyright emblem that can be seen when you look straight down in the virtual tour. The circular emblem has been stretched to a ribbon by the re-mapping process. 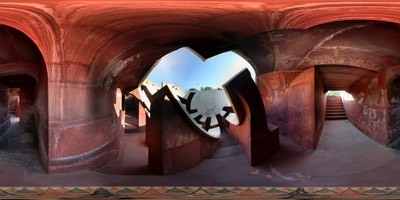 Those without the ribbon were generated from the originals before the copyright was added. 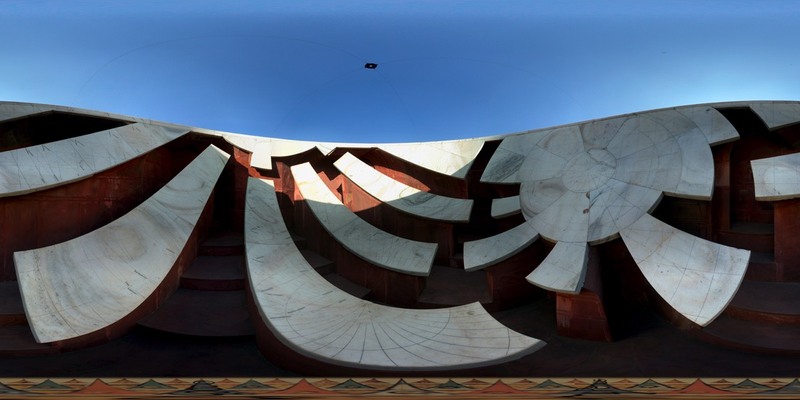 This diagram illustrates how a spherical image maps to a 1:2 rectangle in an equirectangular projection. The visual information at top and bottom must be stretched to span the full width of the rectangle, while information at the center is relatively unaltered. 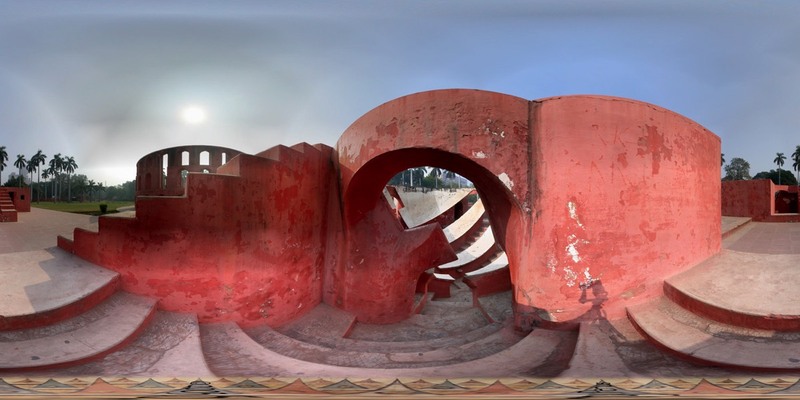 If you look at a small area along the centerline (horizon) of any equirectangular projection, it will look much as it would if you were standing in front of the original subject. The areas towards the bottom and top of the picture are progressively more stretched and distorted.